Sí, se puede! Yes, you CAN read a whole book in Spanish and improve your accent! Lingogo is the digital library every Spanish learner needs on their device. Download the app free and dive into our selection of books created exclusively for Spanish learners to practise and learn Spanish. Lingogo books are carefully created with interactive tools so Spanish learners of any level can read them. Even better - you'll actually WANT to read them. Our stories are modern, fun, and addictive with signature Lingogo quirk! 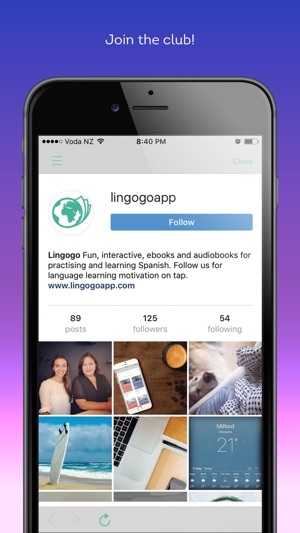 You can download the Lingogo app for free. Try out our free demo book. Then then start building your collection! Save by opting for one of our subscription options or choose to pay per book. It's your choice. To start, scan a Spanish sentence quickly. A lot of it won't make sense. Don't worry. Tap it. Ta-da! An English translation (crafted by Spanish-obsessed HUMAN professionals) will pop up just for you. Read the entire story in English using the pop ups. This time, look closer. Guess what each sentence means before you check the English. Play with the pop ups. Use our tools to look up single words, listen to the sentences being read by a native speaker and repeat them back. Read the story several times. Take your time and and use the pop ups as much or as little as you like. You'll be amazed at how quickly your vocab and understanding increases! When you're ready for a challenge take the ultimate test by listening to the story fully in Spanish and seeing how much you can understand. Use our follow-along text to keep up! Great, huh? The key to improving your Spanish is practising and using it regularly. Lingogo is a super fun and easy way to do just that. Get started now with our free sample! - Fit in your Spanish practise at the time, pace, and place that suits you. - Keep motivation levels sky high. 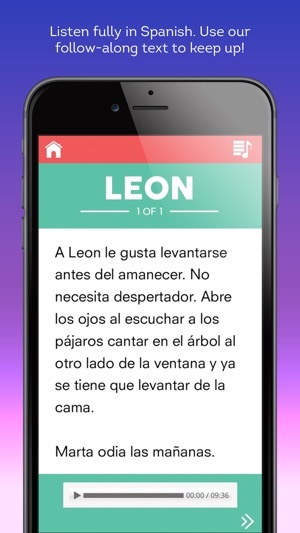 - Escape with fun modern stories, written specifically for Spanish learners. - Learn in context, the best way to make sure new vocab sticks! - Trust translations created by professional humans and compare with Google Translate. 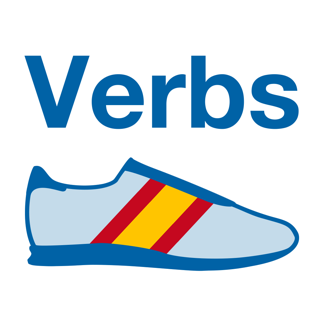 - Connect with a community of like-minded Spanish learners. - Use and test your Spanish in an encouraging, stress-free environment. We're adding books to the shelf as quickly as we can. Collect them all! Lingogo works best with wifi or data connection. For extra support to practise and learn Spanish check out our website and social media. Subscriptions are auto-renewing and will renew automatically unless cancelled at least 24 hours prior to the subscription period. You can manage your subscription and turn off auto-renewal through 'Account Settings' in iTunes after purchase. For help with this contact us. Once purchased refunds will not be provided for any unused portion of the term. 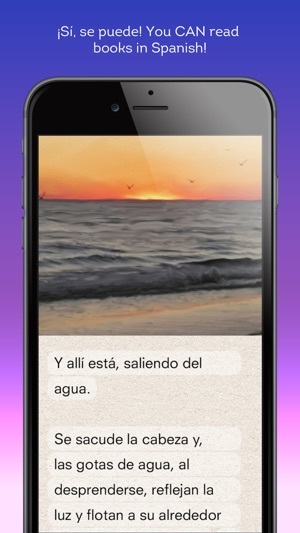 Great new app to practice my Spanish! I've been waiting for something like this to come out! Love the app, original story, great design! Would definitely recommend :) Thanks Lingogo! I love this app. Straightforward, easy, and really really helpful! © 2015 Little Mouse Co.